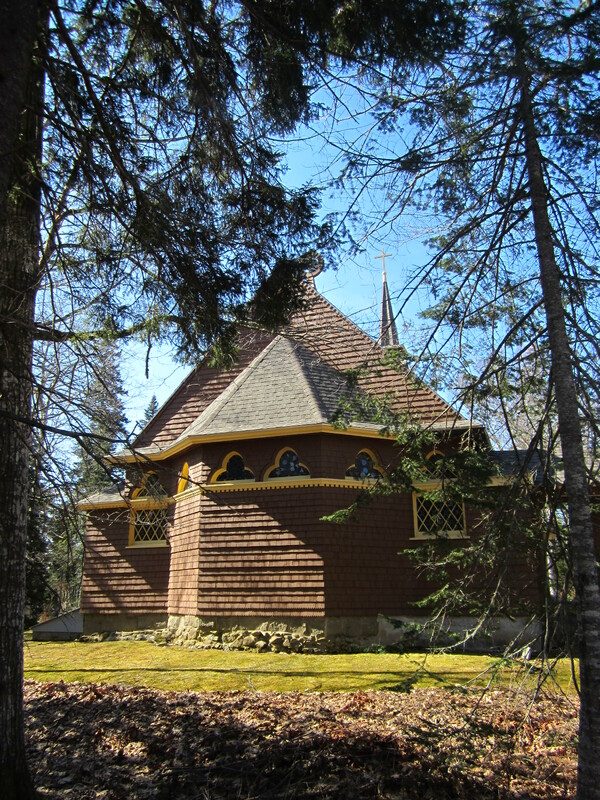 The chapel soon after completion. 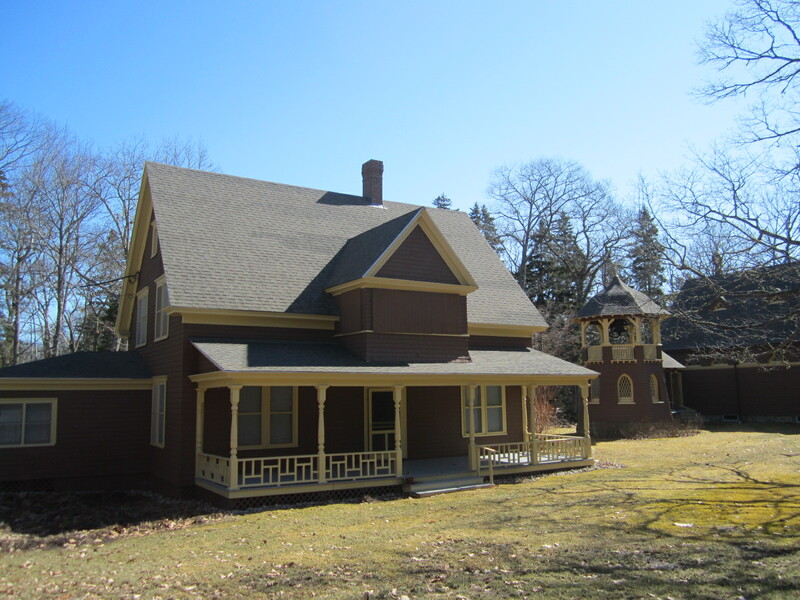 Mrs. Smith’s summer cottage in background. 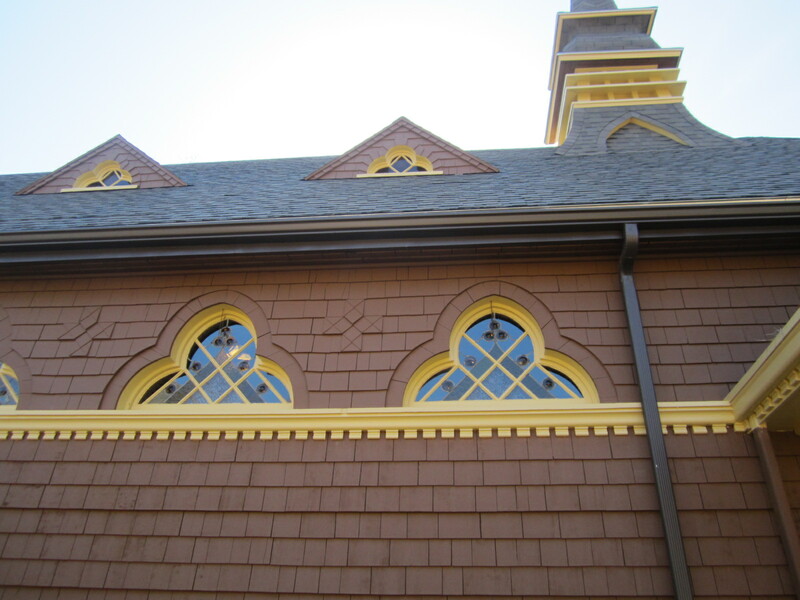 One good church deserves another, and in 1896 Mrs. Cochran donated St. Joseph’s Episcopal Church for the African American population of Fayetteville North Carolina. 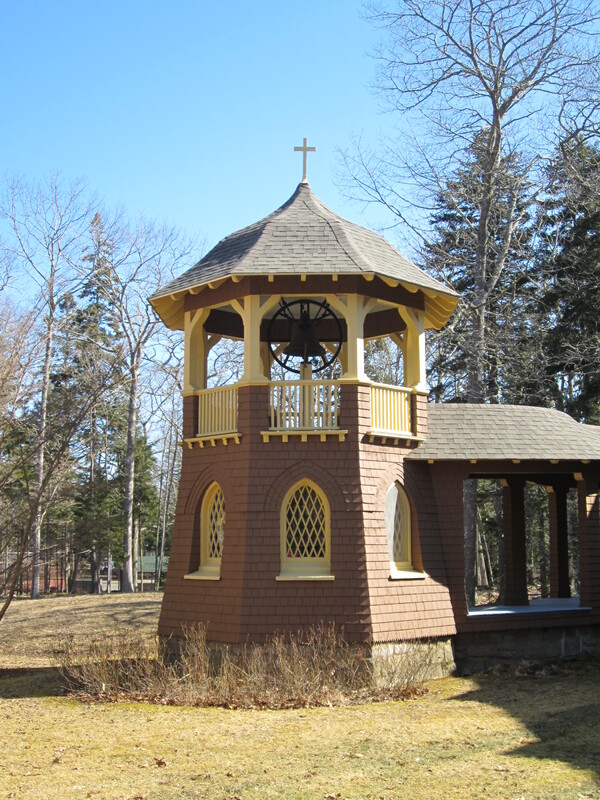 What is a summer resident and why does almost every summer colony in Maine contains an Episcopal summer chapel? Who lives there in winter and what religious buildings do those unfortunate people use? 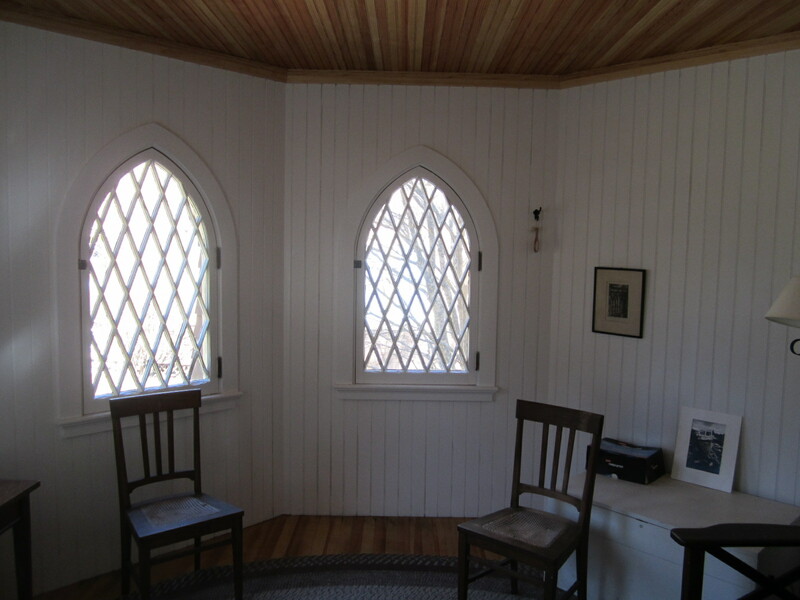 What a surprise it must be for the unsuspecting Sorrento tourist to come upon a Scandanavian chapel! 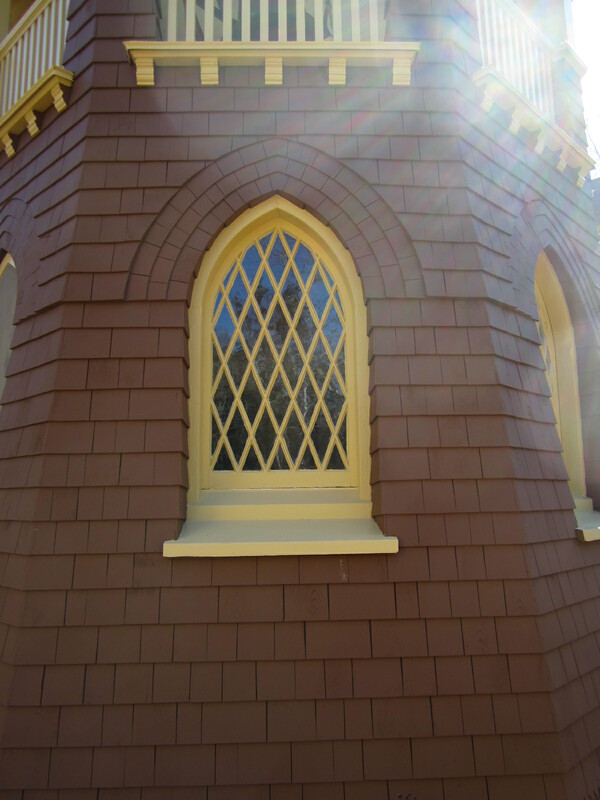 The architects surely accomplished their goal with that wonderful steeple.I had to smile, reading Mme. Walska's full name. She must have been quite a gal! Hels,On the East coast of the US, there is a traditional exodus from the cities in July and August to cooler seashore resorts, where the wealthy often maintain substantial 'cottages' for summer use. 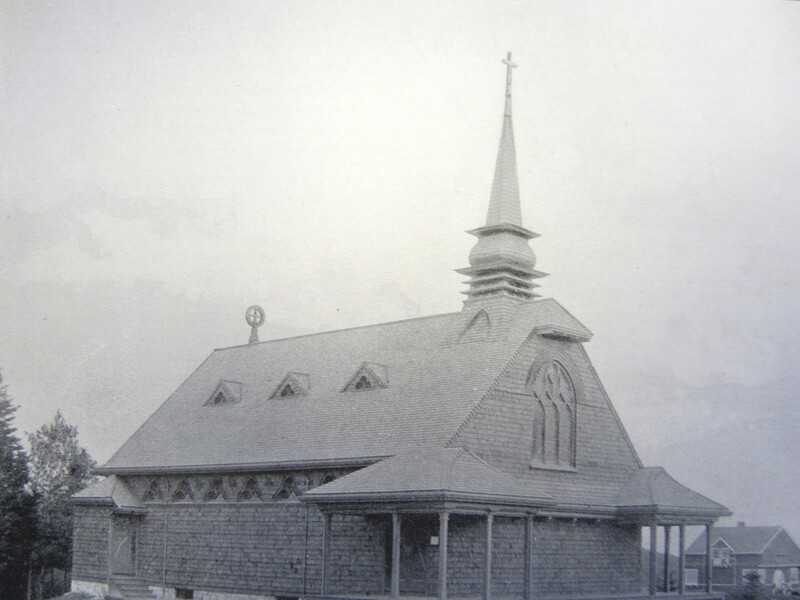 During the late 19th and early 20th century, the model for upper echelon American society Anglican, and thus a summer chapel, apart from the traditional Congregational and Baptist churches of the year round population was almost always a priority as these resorts developed—usually coming soon after the construction of golf course and yacht club, the highest priorities–completing the Holy Trinity of Summer, if you will. Just found my way to your blog since you commented on mine. Love it! Reminds me of home. Dilettante –How much restoration has there been? 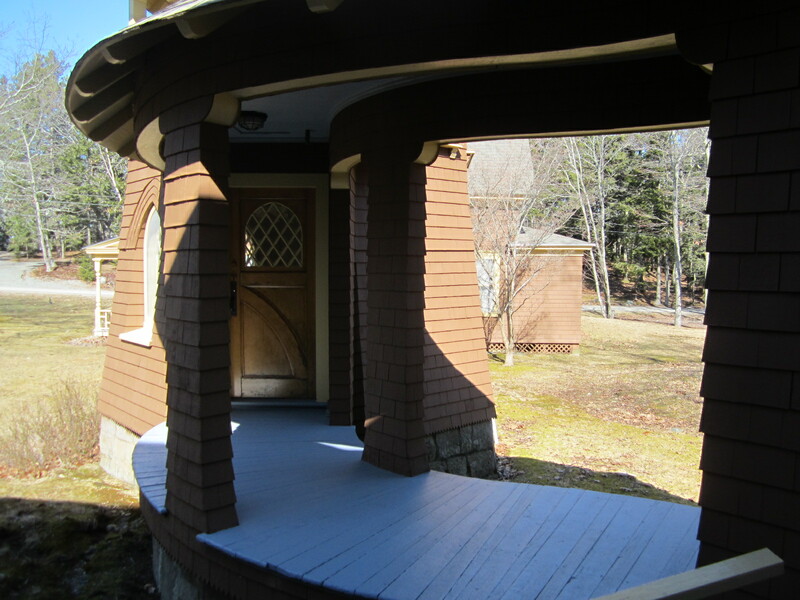 And do you know what happened to the other porch — and why?P.S. 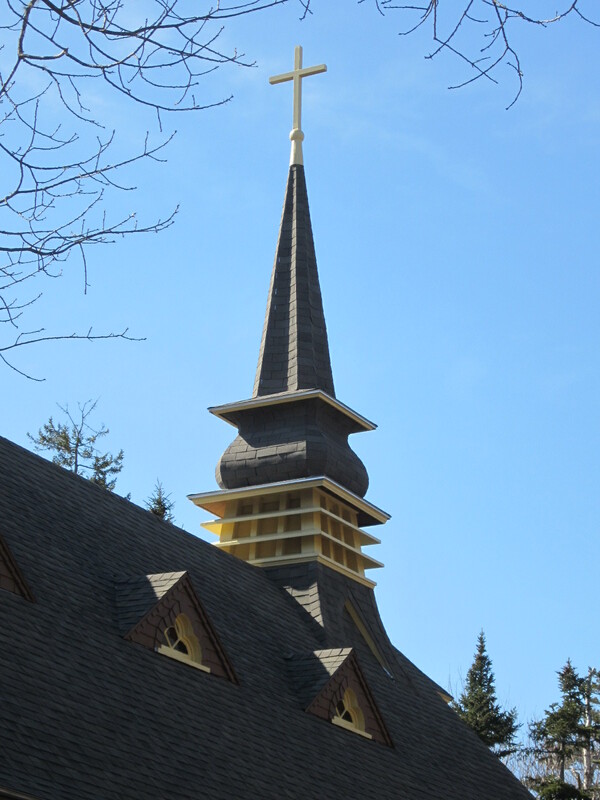 Years ago, I got my old friend Richard John Neuhaus to yield on an argument regarding churchly architecture by invoking the failure of Episcopalian construction to sustain the faith. So the question arises, how many now show up for services (in season)? Very eerie. Just yesterday I was reading about Ganna Walska and her tie to Robert de Montesquiou, and before him, the Countess de Castiglione.Ganna Walska was a terrible opera singer; some claim she was Orson Welles's model for the singer in Citizen Kane. This has nothing to do with Maine, but drop a stone in a pond and the ripples do go out. 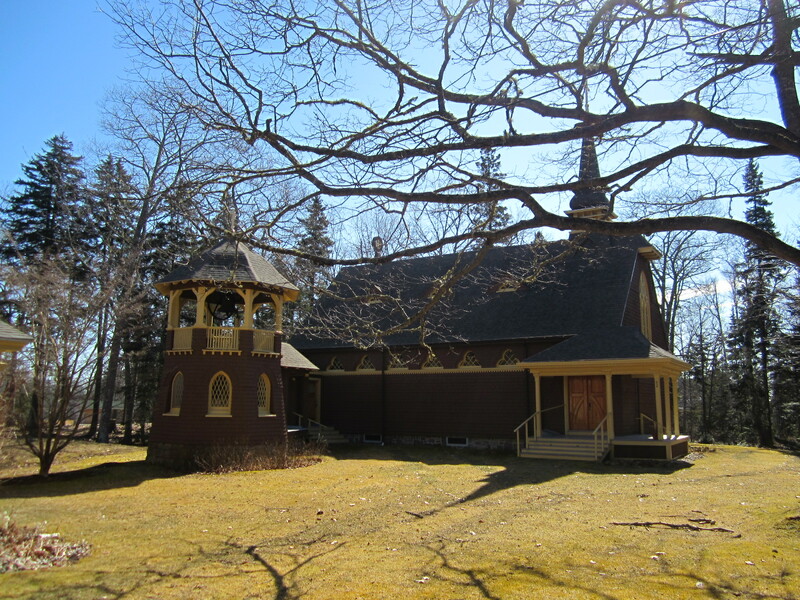 there's a funny little episcopal church similar to this, just south of baltimore. 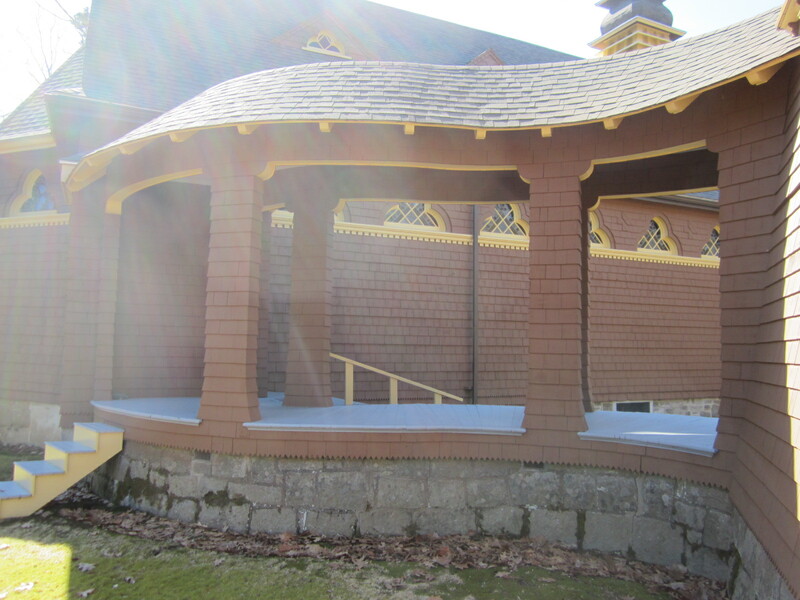 it's cedar shingled, and a very different type of architecture. next time i am down that way, i will get some images.